Snow Volleyball – What Competitions are Available? Beach volleyball has always been a show stopper in summer Olympics. It has become a great ambassador to the game as it incorporates the sandy beaches and the beauty of volleyball near the ocean. This did not stop the volleyball enthusiasts from making a case for a new dimension in the field of volleyball. Yes, I am talking about snow volleyball. It is not an official Olympic event yet and nobody knows if it will become one. There are many examples when a particular sport wasn’t part of Olympics and later became a very famous sport. You are right if you were thinking about Snowboarding. If gambling is legal in your country, there are various sports on which you can bet online and win good amount of money. There are few amazing websites which offer welcome bonus codes to the new customers; one of the best examples of its kind is Draftkings Welcome Bonus. So, do enjoy online betting if you love it. 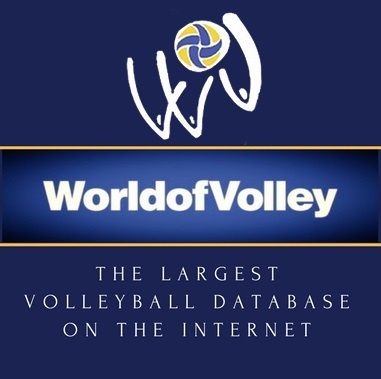 While we aren’t sure about the presence of snow volleyball on betting portals but there are some of the great competitions around the world, let us have a look at and enjoy them. The 2019 tour will cover multiple events and multiple countries. It is more than just a single tournament. This, arguably is going to be the biggest tour for snow volleyball. This will get underway in December this year. This will start in the Russian capital, Moscow. This is the first time in the history that Russia is hosting any such event. The European tour will have seven stops in five different countries. This tour will have multiple stages in which some of the very best athletes will be competing against one another. Covering 5 major volleyball enthusiastic countries along, it will finally end in Austria. 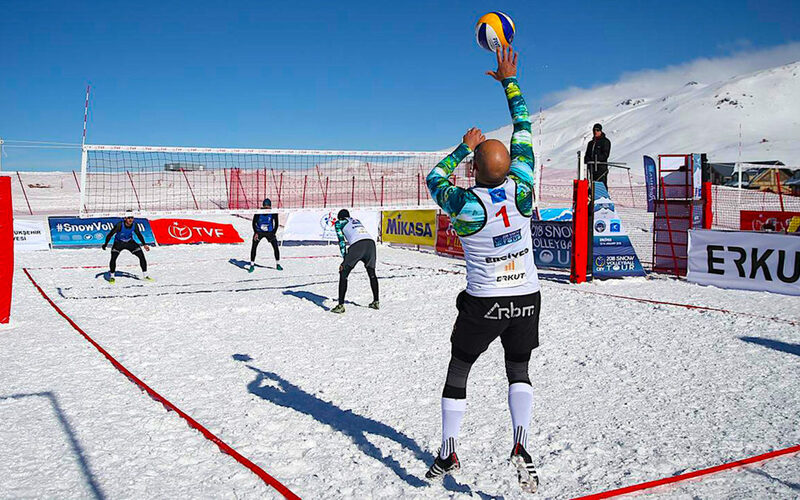 The first ever Greek national snow volleyball championship took place in Kalavrita in 2018. Although this was the first event but the public response was astonishing. It was all started by Greek celebrities, when they played against each other in exhibition game. It also included Greek volleyball and beach volleyball champions. The snow volleyball has only got started to kick some gears in 2018. Considering the fact that only temperate countries have the climatic condition suitable for the game, there hasn’t been a rich history of the game. Slowly it is gaining popularity across Europe and is likely to be more popular in rest of the world.